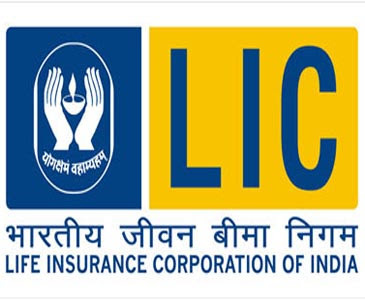 The Union Finance Minister Sri P. Chidambaram has directed insurance behemoth Life Insurance Corporation (LIC) of India to open special camp office in flood-hit state Uttarakhand and soften norms especially in case of stranded people to settle life insurance claims efficiently. After a meeting with Sri Chidambaram, the acting chairman of LIC Sri Thomas Mathew said, “LIC will be opening a special office in that area to attend to all the claimants and relax the usual requirements for claim settlement.” As per the current norms, the state-run insurer requires to wait for seven years period to consider a missing person dead. .” “In this precarious situation, an indemnity bond can be taken from the claimants in such cases and the claims may be settled on priority,” Sri Chidambaram added. .” The same norms were applied by the insurer in Tamil Nadu during the tsunami and in Gujarat during the earthquake. .” According to media reports, thousands of people are feared to have died in the natural-calamity. So far 822 dead bodies have been recovered and about 8,000 are still stranded. The state government has decided to photograph and maintain the DNA profile unidentified victims which will help LIC to settle claims.